Company cars are a common benefit in kind in both real life and the exam. Being able to calculate the benefit in kind of a company car is a skill that you will need if you want to pass the personal tax exam. The first thing you need to decide on is if there even is a benefit in kind at all. If the employee has access to a car at work which they use for driving from their place of work, to a meeting and then back to the place of work, there is no benefit in kind. This is known as a pool car. As long as the employee doesn’t use the car to drive home or to make personal journeys there is no benefit in kind for the employee. 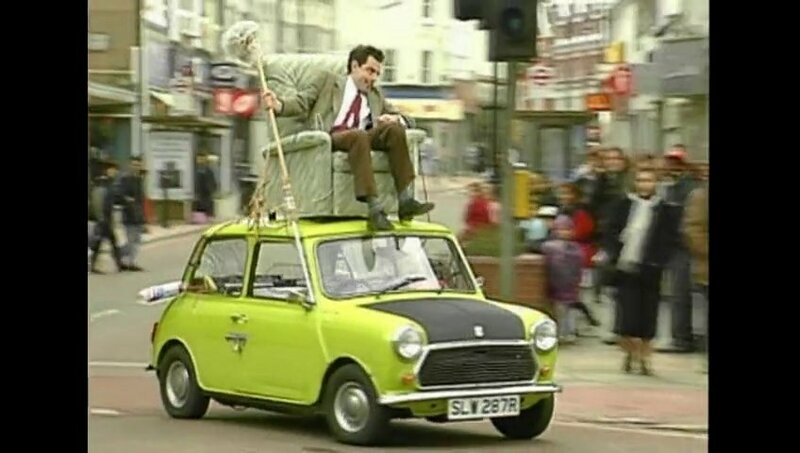 The benefit in kind arises if the employee uses the car to make journeys that HMRC would classify as private, obviously this would include driving to the shops or to see Aunty Muriel on Sunday afternoon, but it would also include driving from the employee’s home to the employee’s place of work. The employee is taxed on the value of the benefit in kind, this stops the employer trying to remunerate the employee with the use of the car instead of a salary to try and avoid paying PAYE. The employer also has to pay employer’s NI on the benefit, just as they would if they paid them an increased salary. (N.B. employer’s NI is not covered in the Personal Tax exam). The list price of the car when it was new. The CO2 emissions of the car, which is measured in grams/kilometre. The fuel type of the car, i.e. is this petrol or diesel. This information will be given in the exam. The value of the benefit is a percentage of the list price of the car, and the percentage is based on the emissions of the car. If the car has no emissions, for example a Renault Zoe electric car, there will be no benefit in kind. If the car has emissions less than 75g/km, for example a Volvo V60 plug in Hybrid, the benefit in kind charge is 5% of the list price. If the emissions are between the range of 76g/km and 99g/km, for example a Toyota Yaris Hybrid, the benefit in kind is 10% of the list price. Finally for cars with emissions of 100g/km or more the benefit in kind is 11% plus 1% for every 5g/km that the emissions are above 100g/km. However this percentage is capped at 35%. So if you are provided with a Rolls Royce Silver Phantom, which has emissions of 347g/km, the maximum percentage will still only be 35%. There will be a 3% addition to the percentage if it is a diesel car, but this will still only be capped at 35%. Mr Bean is provided with a petrol Mini Clubman which has emissions of 129g/km and a list price of £20,000. So to calculate the benefit in kind percentage we round the emissions down to the nearest multiple of 5, which is 125. Then deduct 100g/km and then divide it by 5, to see how many multiples of 5 the emissions are above 100g, and then add this to 11%. 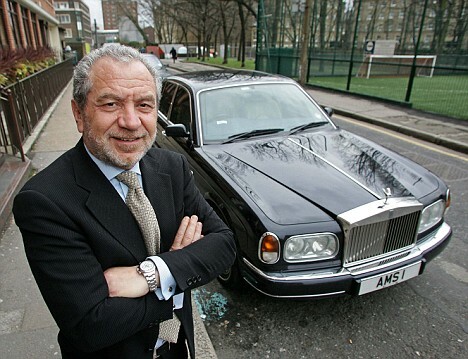 Mr Sugar, is provided with a diesel Rolls Royce Silver Phantom as his company car. This has emissions of 347g/km and a list price of £250,000. = 50% to which we add 3% as it is a diesel car. However, this will be capped at 35%, so the BIK for Mr Sugar is 35% x £250,000, which is £87,500. The benefit in kind we have calculated is the annual charge. This is the amount that the employee will be taxed on if they have the private use of the car for a year. If the car is not available for the entire year the benefit is reduced accordingly. Mr Ferguson was provided with a petrol Vauxhall Corsa, which he used privately. This has emissions of 89g/km and a list price of £12,000. However, at the end of June he left he retired from his job so he only had the benefit of the car for three months in the tax year. 10% (there is no need to do any calculation as it is between 76 and 99 g/km) x £12,000 which is £1,200. £1,200 x 3/12 = £300.